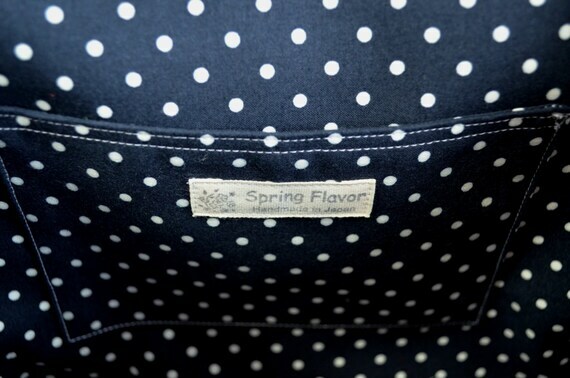 Spring Flavor: New doctor bags has arrived at my shop! New doctor bags has arrived at my shop! 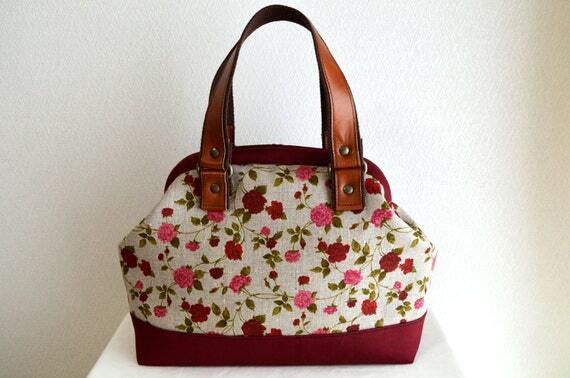 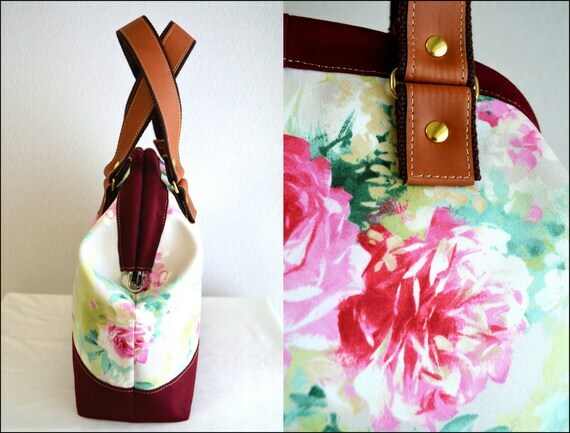 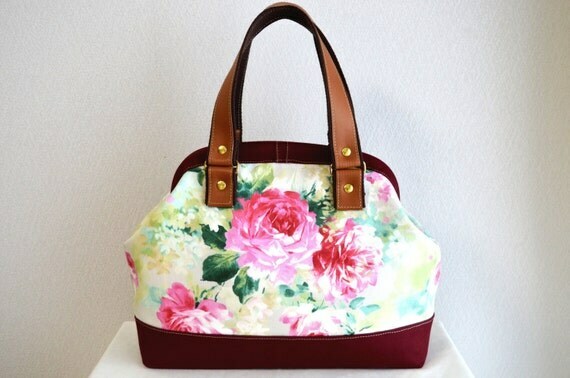 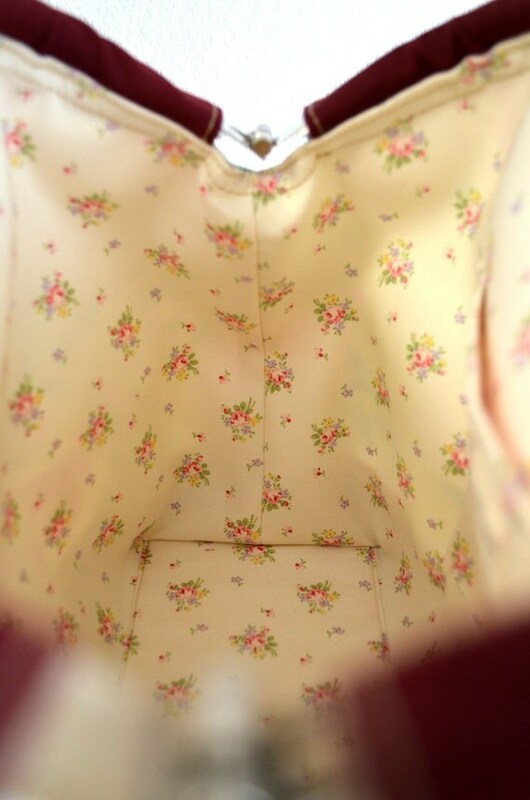 Hello there, I made new doctor bags using gorgeous floral fabrics with roses prints. 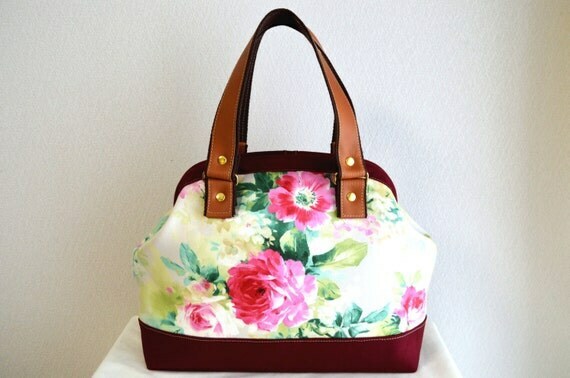 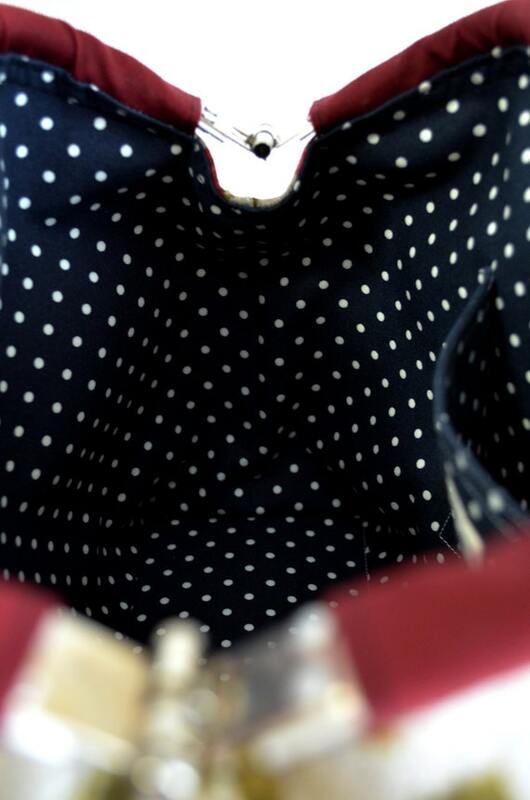 I really love this bags. 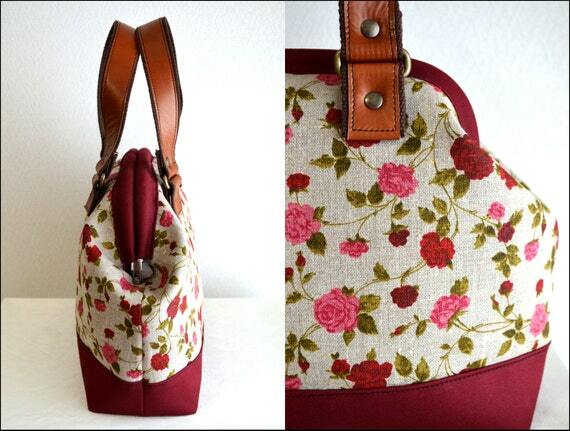 :) They are now for sale. 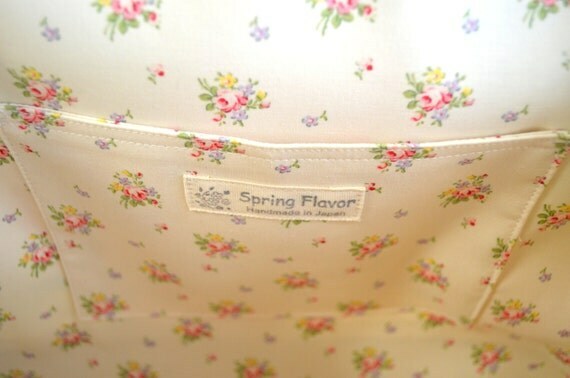 Please check my shop "Spring Flavor" at etsy.com.